texiX & texiDRIVER are tools to control your texture tags. 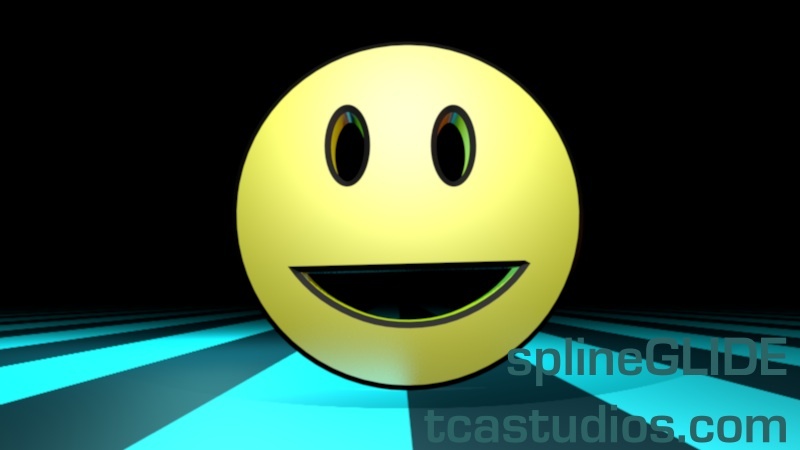 texiX is an extended version of the Cinema4D “Fit To Object” Command. 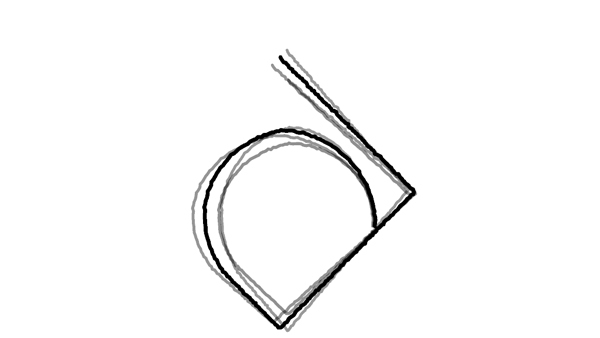 It uses the Bitmap or Shader ratio to correctly fit the material to the object. texiDRIVER is a Tag that lets you move and scale you material in a controlled way. For full functionality, do install both plugins and do read the included READ_ME’s. for placing an object at a particular Standard- or TP particle. expression tags to the Content Browser for later use. pCONNECTOR generates a true spline for Hair- and S&T renders and Clone treatments. Please refere to the included READ_ME’s for more details. lineREADER is an expression for direct reading of Simple Text Files (.txt). The expression controls the text on a Text- or MoText object. The file is a c4d scene done in R13 and might work in R12. should generally not be animated as it is calculating from scene start. It also have a Offset parameter. normally the first frame of the scene. The tags can also be used for the Legacy XRef object. Tip. Try render with motion blur to get a “tween ghosts” effect! The steps to loop a flag animation using Cinema4D Clothilde. 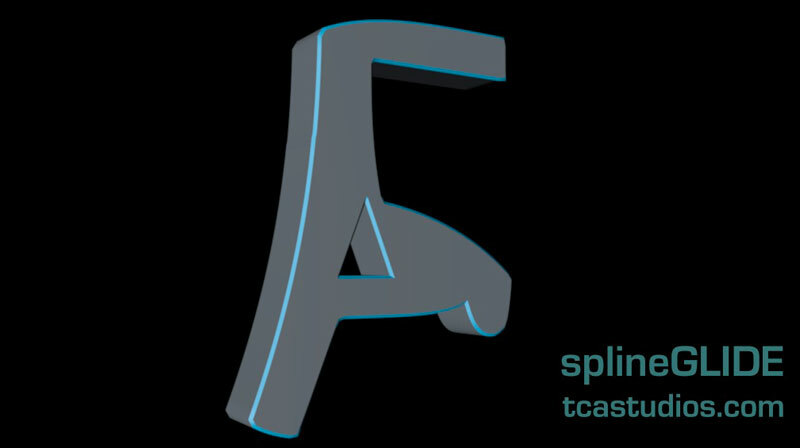 splineGLIDE lets you morph between splines. improved morphing by nesting and keeping things parametric to a greater level. Download the SteadyBAKE plugin at xfiles. Updated to v1.4, R14+ compatible. for export and/or maximum playback speed. Export you Object hierarchy as a PLA object to FileSeries. using the formats supported by Cinema4D. Effectively Time Remap MoCache, PointCache and (Legacy)Xref scenes. Please refer to the included PDF for in-depth details. Download the SteadyCAMPRO plugin at xfiles. Updated to version 3.4, R14+ compatible. camera animation tool suite for Cinema4D R12 and up. Check here the basic tuts (recorded in earlier version of Cinema). Please refere to the included Reference PDF for in-depth details.